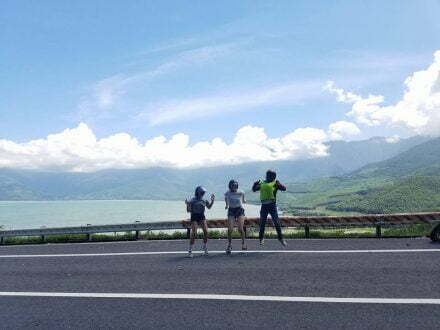 Welcome the the Official Home Page of Danang Motorbike Adventure. 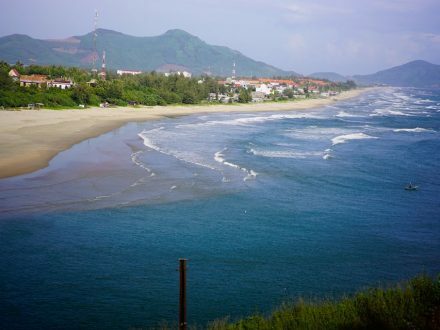 Danang Motorbike Adventure offers the best road touring in Central VietNam. 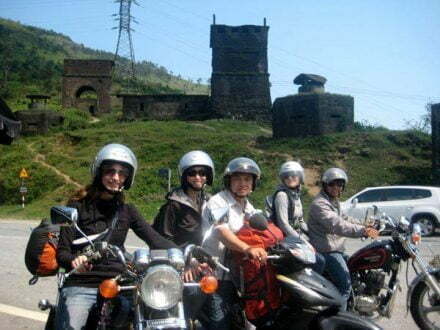 Danang Motorbike Adventure is Central Vietnam Dedicated Motorcycle Tour company. Our goal has: deliver quality service and to keep it real! We will show you the true depth of culture of this wonderful country, whilst keeping the riding awesome and full of adventure. 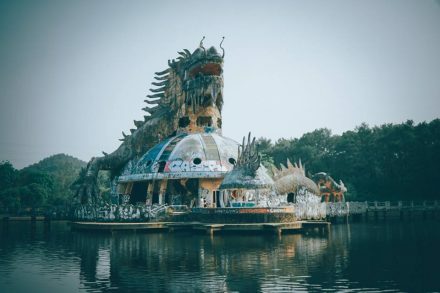 Abandoned waterpark “Ho Thuy Tien” not for the faint of heart. 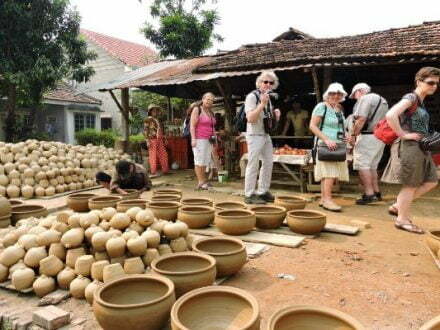 We are a company based in Da Nang which delivers Hoian Private Car Transfer Service in Vietnam Central. 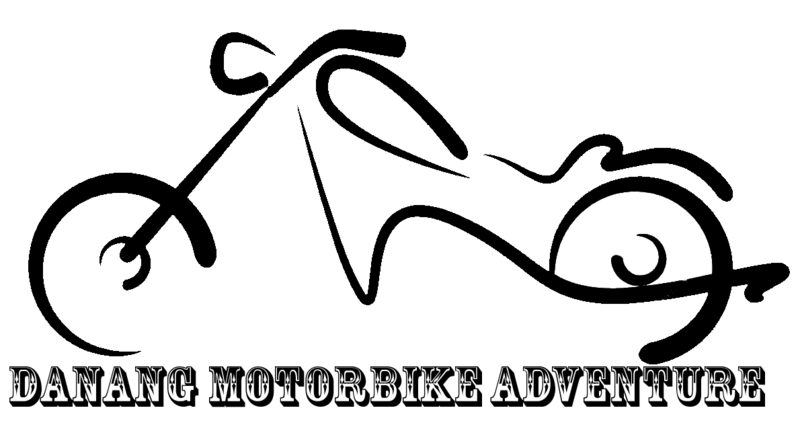 Easy booking, professional staff, quick response, flexible payment, friendly driver, new and good car. Coppyright © 2017 Taxi Danang Airport To Hoi An All Rights Reserved.